I've been a fan of Christian music for years. 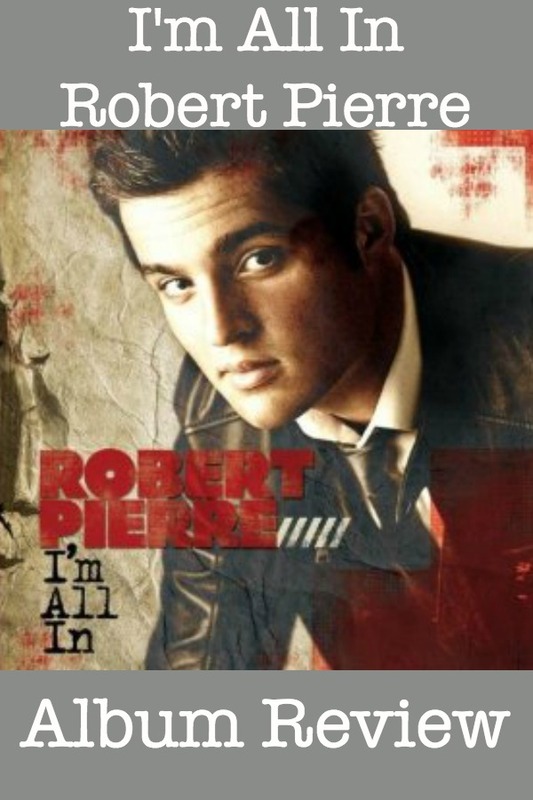 I have a huge collection of music dating back years, even records and cassettes, so when I was asked to review a new Christian music CD I was excited at the opportunity to listen to I'm All in . My two favorite songs are "Who R U" and "Greater is He". "I'm All In" is a catchy tune and I have found myself humming it, but I enjoyed some of the other songs more than this one. The lyrics are amazing in this CD. In my opinion, it's worth buying for the lyrics even if the pop music style isn't your favorite. I could actually picture a couple of these songs being used in a worship service at church. pop music, this is a MUST have for your collection, in my opinion. Of course, I think most Christians would enjoy the lyrics and I recommend it for that alone. 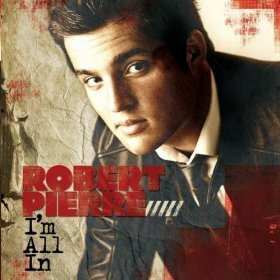 I hope to hear more from Robert Pierre in the future. I know I would buy a future album just based on the quality of this one! Something learned from website: this guy is a worship leader. Liked his page on FB. Robertʼs is a worship director at Harvest Bible Church Orlando.